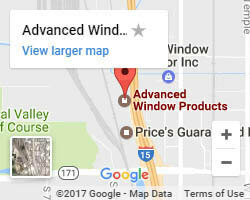 Here at Advanced Window Products, we love new customers. 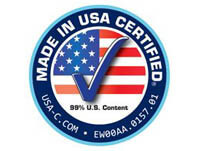 We especially love it when they have a great experience working with our company to make improvements to their home. One such customer recently found us through an Internet search and decided to give us a try. They had just moved into their home and wanted to replace some old, outdated, and inefficient aluminum windows. Aluminum windows accumulate a lot of condensation and are poor insulators against heat and cold, so it was time to upgrade. 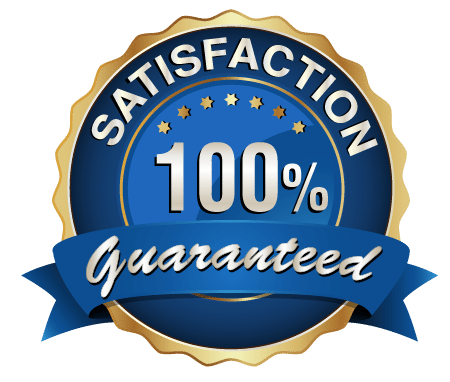 We sent out an estimator for a free consultation and assessment and found that the problem was exactly as the customer had described it. 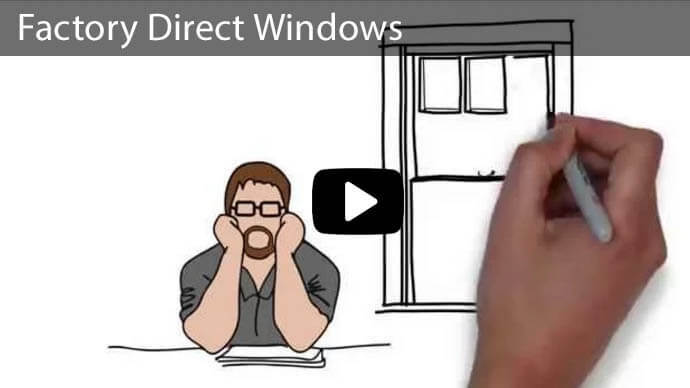 The windows were clearly outdated and our estimator felt that a big increase in energy retention was the right thing to do. 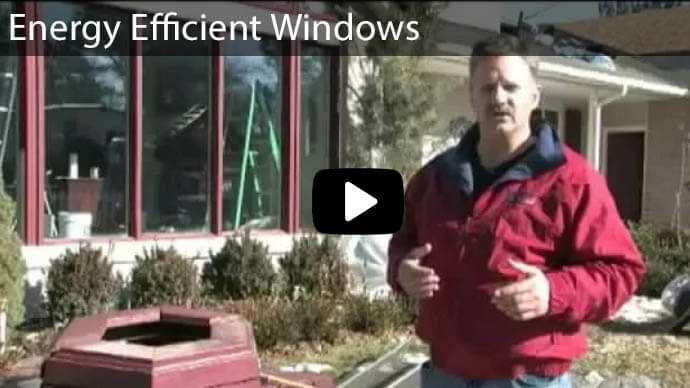 Our technician Ben set out to remove and replace the existing aluminum windows with our Liberty Series energy efficient vinyl windows with Loe 366 glass. In the process of replacing the windows, our technician advised creating a water barrier by cutting back the pop-outs and redoing them on the outside stucco. Having to cut the stucco back is common for homes with existing stucco when replacing windows. 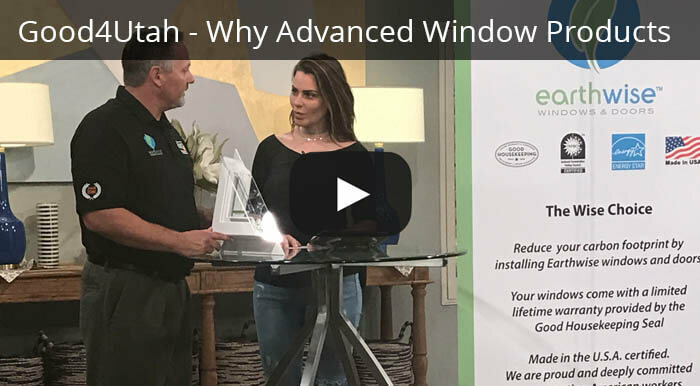 Overall, the customer was very happy with the workmanship and quality design of the windows at Advanced Window Products, saying, “I really like the quality of your product. 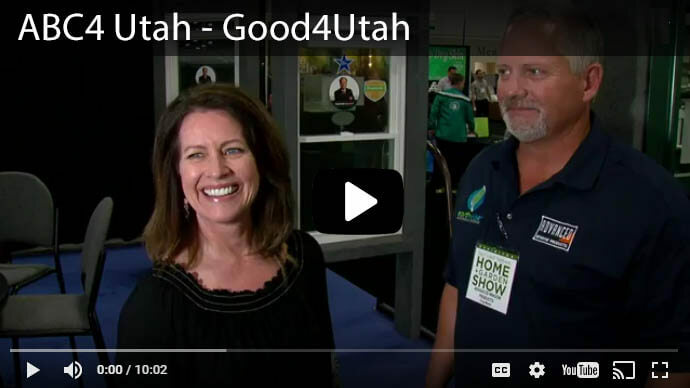 And I love that they are locally made.” With a couple more windows and a door left to replace, this customer plans to use Advanced Window Products for the next replacement job. While we love new customers, it’s always a great feeling when you’ve earned their trust to make them return customers. That embodies the commitment to service excellence we strive for everyday!